Families of infants, toddlers, and preschoolers are invited to join our new 1000 Books Before Kindergarten program. The program challenges families to read 1000 books together before a child’s first day of kindergarten. Because reading together early has been linked to school success, this challenge aids in getting a child ready for school while promoting positive family interaction. Families will receive small incentives throughout their adventure to reach 1000 books and the library will be hosting special programs for participants. Upon reaching 1000 books, children receive a certificate, book, and special photo magnet to commemorate their accomplishment. Every 100 books read also earns an entry into drawings held every two months for a backpack full of kindergarten school supplies. Registration for the program will begin on February 4th. Families can register at the library or on the bookmobile. 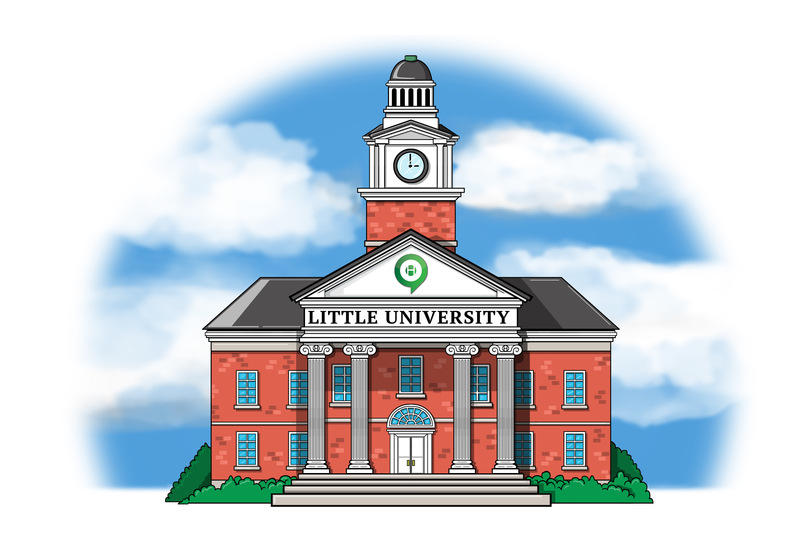 Little University is a series of early learning programs that will help the library’s youngest patrons gain knowledge and skills while getting ready for kindergarten. It consists of three fun and interactive programs that will empower caregivers while helping kids grow and learn. Movers & Shakers is designed to help the littlest learners make the important connections in the brain necessary for learning. This happens through songs, rhymes, stories, and loving interaction with caregivers. Movers & Shakers is also a perfect time for babies to practice social skills while parents and other caregivers make new friends. Movers & Shakers is taking a little break for winter, but we will resume singing and dancing in March. 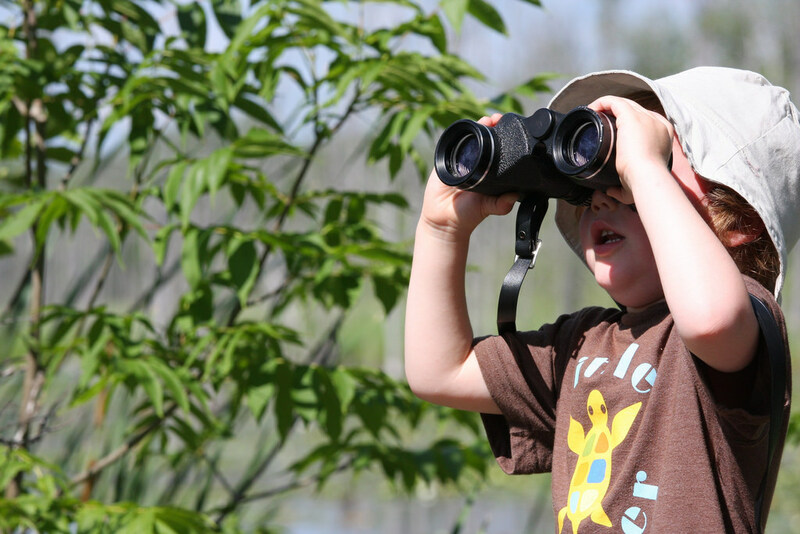 Designed with families having children ages 2-5 in mind, Little Explorers is an exciting program consisting of stories, songs, and special activities to help little minds get ready for school. Program participants will explore their world through reading, math, science, art, and more. Caregivers will be encouraged to participate, making this program a fun experience for everyone. Little Explorers is held every Tuesday and Friday at 10 a.m.
Family Adventures enables the whole family to learn and grow together with fun stories and activities. With a focus on learning through play, this program offers a unique way for the whole family to interact and experience the library. Always on a Wednesday at 6 p.m. you can visit our events calendar for current dates and themes. A new edition to the library’s collection, Playaway Launchpads are pre-loaded tablets available for children in preschool through 5th grade. Each Launch pas is pre-loaded with high-quality, ad-free learning apps and game. Apps are grouped by subject area, theme, grade level, and age and feature popular characters. Subjects include math, science, critical thinking, and creativity while themes include animals, building, fantasy, and more. Launchpads are available for Checkout for three weeks. Early Literacy Kits are available for check out to help you get your toddler or preschooler ready to read. Each kit contains a Playaway View, several books, games, activities, and more all based on the five best practices to help your child: Reading, Talking, Singing, Playing, and Writing. Each kit comes with a binder full of early literacy information and tips on how to use the kit effectively. Kit themes include Springtime, On the Farm, Dinosaurs, Let’s Get Cooking, and more. Kits are available for check out for two weeks.